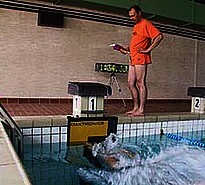 If you are looking for a solution for the timing of swimming races, an excellent one is to use Microgate products. 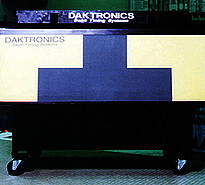 The touch pads (for competion or training), starting horn and displayboards led can be immediately connected to Microgate systems. 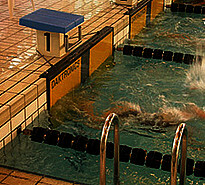 [Translate to Russian:] The touch pads, "the state of the art" in systems for taking finishes.